The Manager was extremely patient with some young guests. We had breakfast here and there were a lot of people in the restaurant at the time we arrived. The server handled everything very efficiently and got us our order quite quickly and with a smile on her face too!! 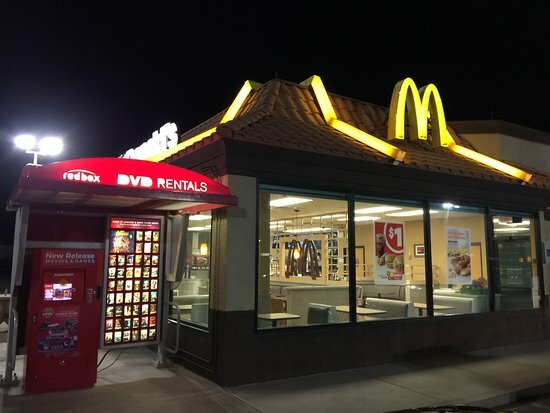 This is a nice McDonalds, the people are n ice and friendly the restaurant is real clean it is located in downtown Overton close to over services. We drove around by Lake Meade and came out in Overton. 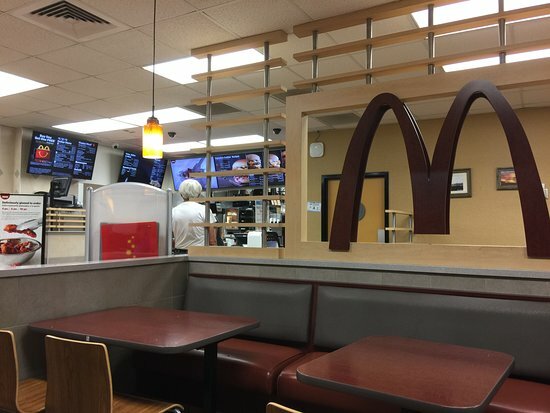 This is such a nice McDonalds. We got coffee and tea. The staff was very nice and we felt so welcome! Better than most McD restaurants. Had a late lunch here 1 day and just ice cream another. Excellent friendly quick service. Somewhat limited in their menu. Doesn't appear as tho they can offer the full menu of busier McDs. Food was good. Ice Cream machine out of order. Servers very pleasant. Grabbed a bite before sightseeing then grabbed another bite when we where done. Friendly staff. Food was hit and fresh. This location doesn't have hot chocolate.